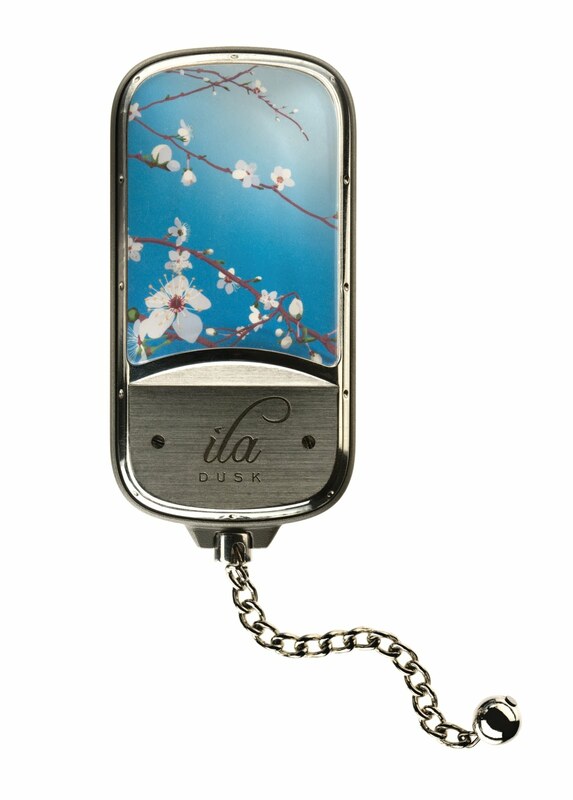 When I first heard of the Ila Dusk personal alarm, I knew this was an item I had to promote for a stocking stuffer this year. I think every woman should have one of these personal alarms hanging off her purse. The personal alarms are sold in Canada from the Abbott Collection Giftware. This item is a personal alarm with a unique woman's scream. When activated the alarm emits a scream for help at a piercing 130dB. It comes in a range of fun and fashionable designs, includes a bag clip and key ring and is activated by pulling a chain. This will stop any attacker in his tracks- and run the other way!